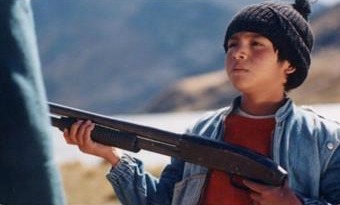 How have Peruvian filmmakers represented their country’s Armed Internal Conflict (1980-2000) on screen? What kinds of memories do films about the AIC construct and what kinds of memories do they hide? What similarities and differences are there between films produced in Lima and those created in Ayacucho? This lecture (in Spanish) will address these questions by referring to a corpus of 12 films produced since the end of the conflict. James A. Dettleff Pallette's research focuses on television and film, ethnic and gender studies, and media history. He is currently a student in the Ph.D. program in communications at the Pontificia Universidad Católica de Chile and a visiting scholar at UC Davis.